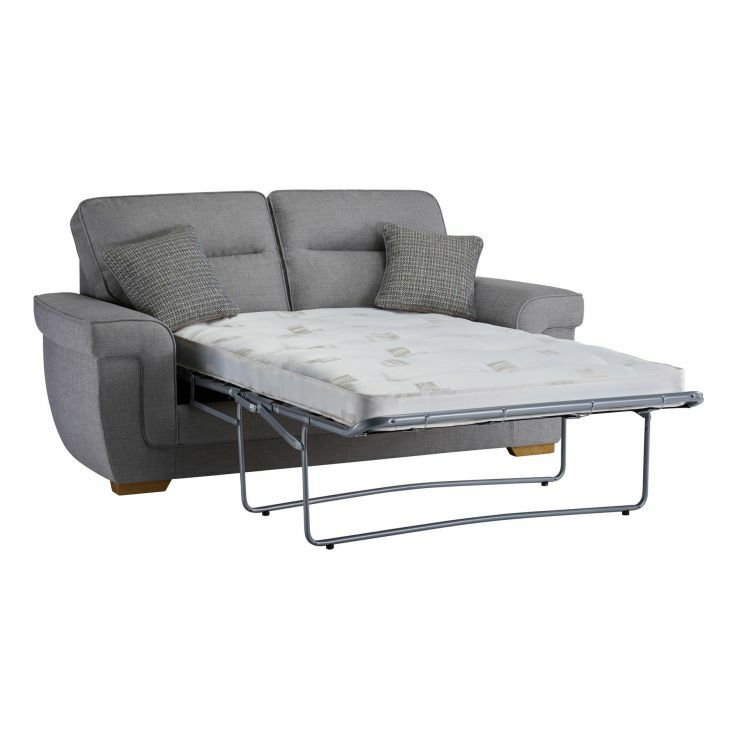 Take advantage of double the comfort with the Kirby 2 seater sofa bed in Silver. Fibre and foam-filled seat tops and back cushions offer irresistible cosiness during the day, while a sprung base mattress will give your guests a quality sleep at night. 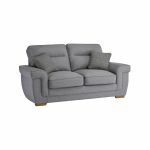 Curved arms and detailed stitching on the front provide a contemporary finish, to add a subtle hint of modern style to your living room. Built using solid hardwood in the frame and feet, the Kirby 2 seater sofa bed promises strength and durability. 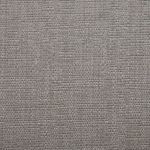 Perfect for a living room or guest room, it’s a stylish addition that will look and feel great day and night! Mix and match other pieces from the Kirby range for a coordinated look in your home.